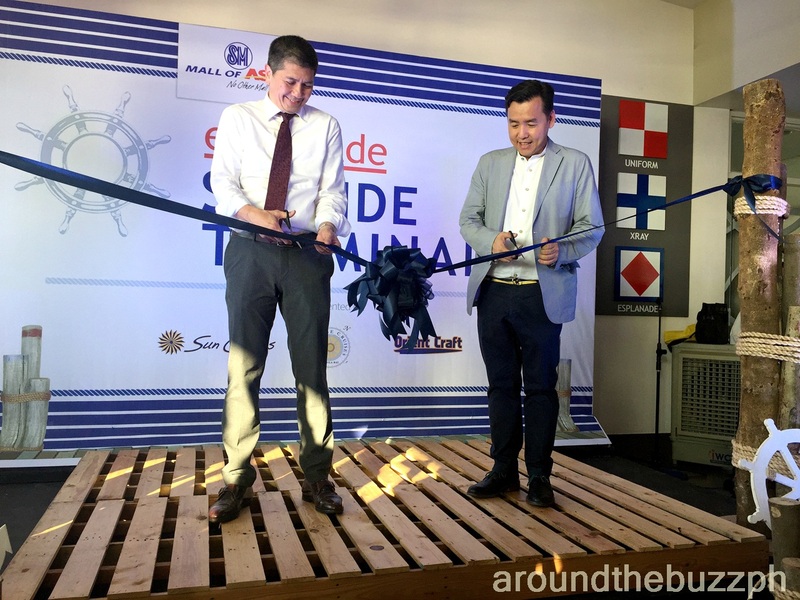 Home / Corregidor Tour / Esplanade Seaside Terminal / Orient Craft / Prestige Cruises / SM by the Bay / SM Mall of Asia / SM Malls / Sun Cruises / SM Mall of Asia Esplanade Seaside Terminal Now Open! SM Mall of Asia Esplanade Seaside Terminal Now Open! The Mall of Asia complex has been rapidly growing with new developments emerging every year. The complex is now known to be a major retail, entertainment and business hub with the presence of such iconic structures as the E-Com buildings, the SMX Convention Center, the MOA Arena and of course SM Mall of Asia. SM continuously strives to innovate and provide a slew of new services for the convenience and enjoyment of the public, with the latest project which is the Esplanade Seaside Terminal. 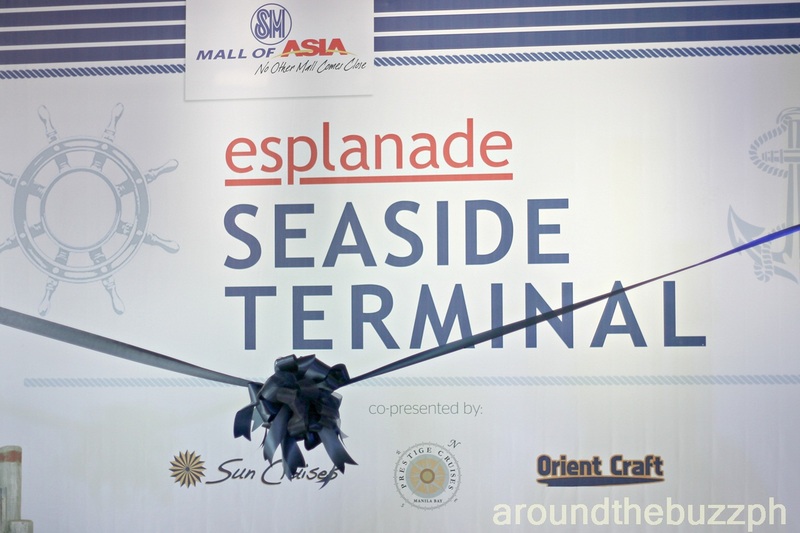 The Esplanade Seaside Terminal is located at Seaside Blvd., Mall of Asia Complex. 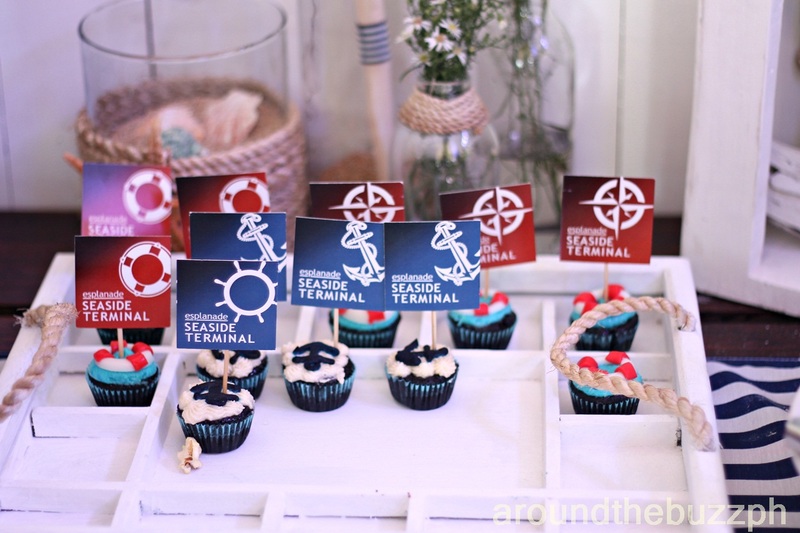 With its launch, this port provides an easy gateway to Corregidor as well as an avenue for our guests to enjoy the fabulous Manila Bay sunset through various cruise offerings with our partners Sun Cruises, Prestige Cruises and Orient Craft. The Esplanade Seaside Terminal is the latest project of SM to innovate and provide a slew of new services for the convenience and enjoyment of the public. It will provide a new experience for MOA patrons through cruises and tours. 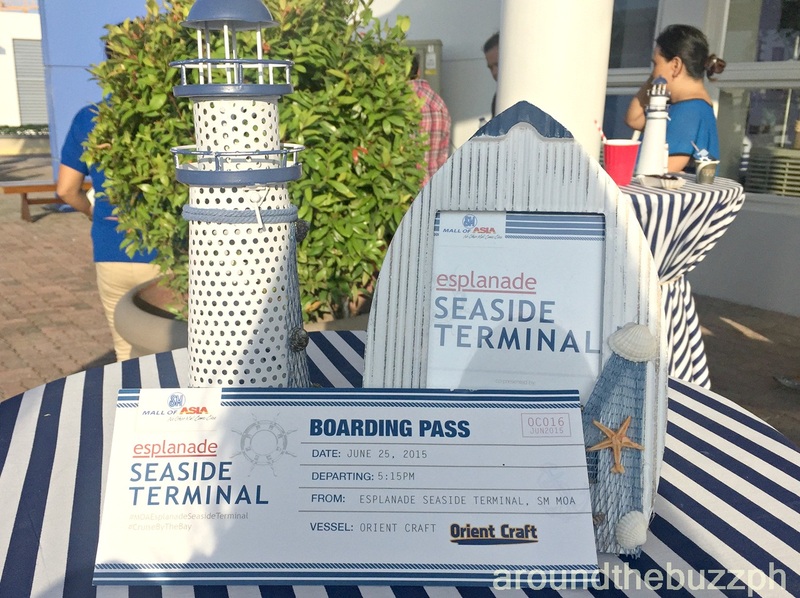 Last June 25, The Esplanade Seaside Terminal officially opened to the public and invited the press for its ribbon cutting and a dinner cruise to try out their new terminal. 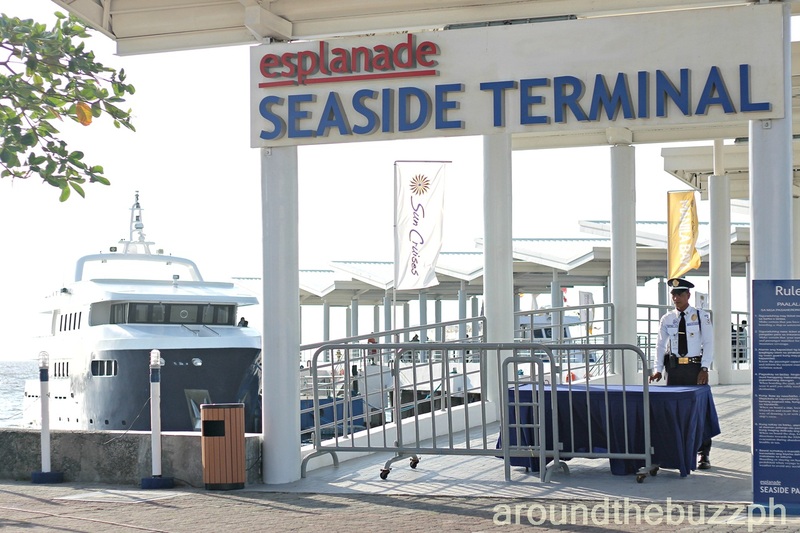 Currently, the services available at the Esplanade Seaside terminal includes: Manila Bay Cruise with Dinner care of Prestige Cruises and Orient Cruise; & Corregidor Tour via Sun Cruises. The advantage of the Esplanade Seaside Terminal is its convenient location can be easily accessed by private or public transporation. Groups going on tour won't have to worry about parking because there are sufficient and safe parking along SM by the Bay. Also, you'll be close to commercial areas such as SM Mall of Asia and SM by the Bay. The Esplanade Seaside Terminal is PPA accredited to accommodate both domestic & foreign vessels. 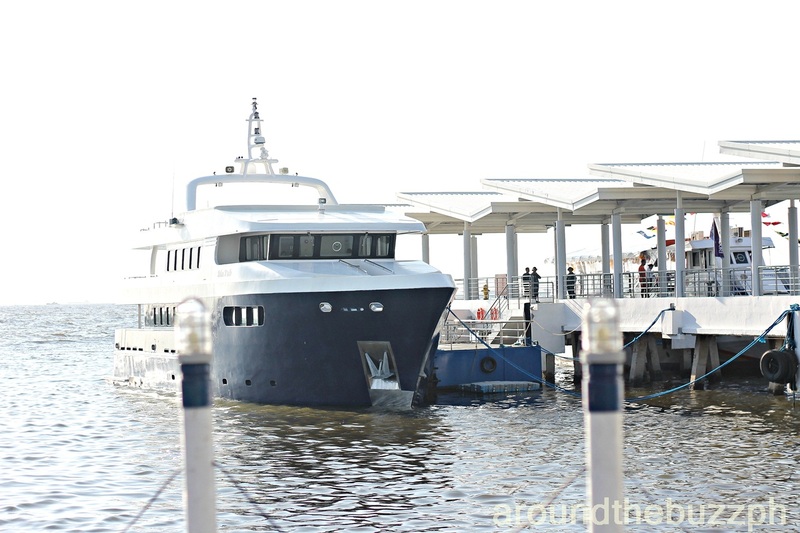 Check out the Esplanade Seaside Terminal and bring your family and friends for a dinner cruise along Manila Bay.